Know someone who needs Revel? Help us expand the Revel community and put money back into your pocket! As an existing customer, every new customer you refer that signs up with Revel will earn you $1000 after they've been with us for three months. There's no limit to how much you can earn, but conditions and restrictions do apply. Visit the program terms and conditions page for more details on who can participate. Sign up, receive your unique promoter URL, and start referring today! 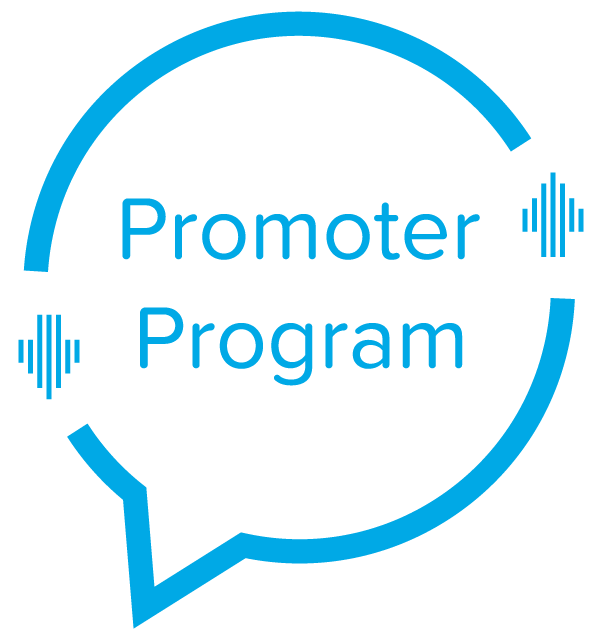 Join the customer promoter program and receive a unique URL to share with potential new Revel customers. Are you one of our channel partners? Check out the channel partner program page. Using your unique URL, refer businesses to receive a sales demo and learn more about Revel. When a business you referred has been with Revel for three months, get paid. *This program is for current Revel customers only. Offer not valid for franchisee locations of existing Revel clients.